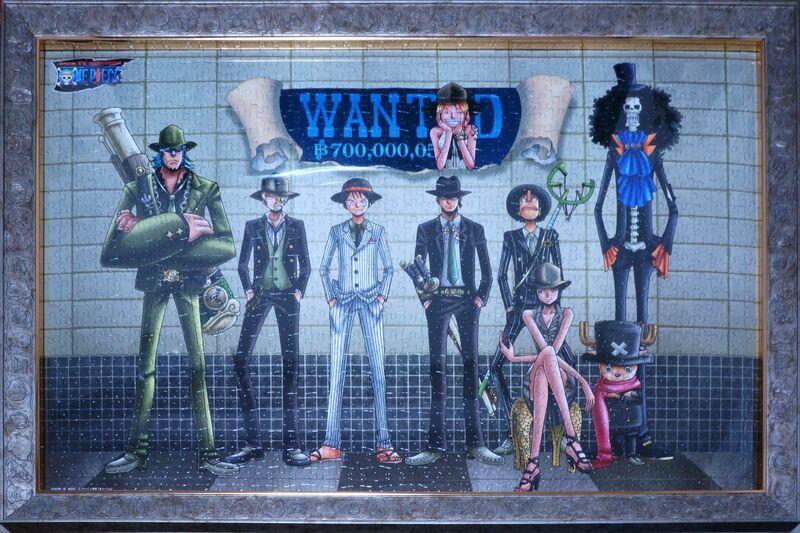 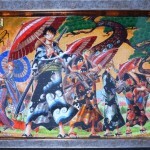 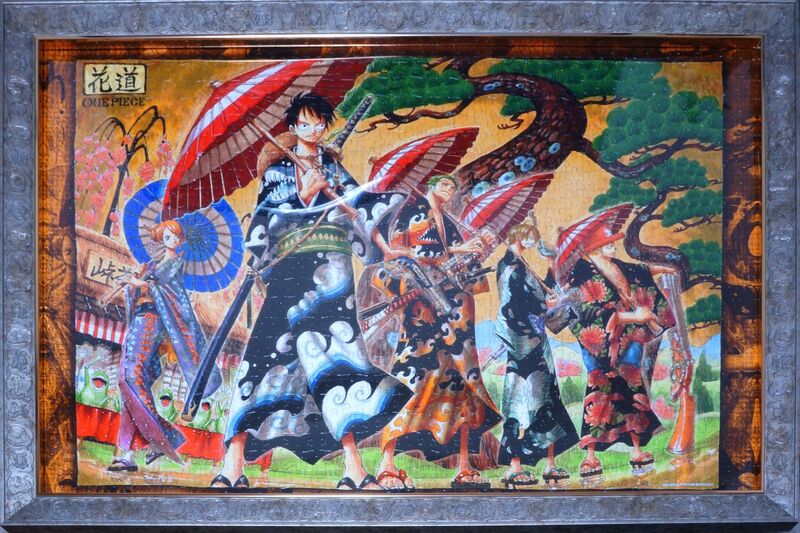 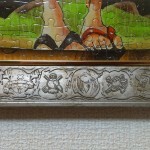 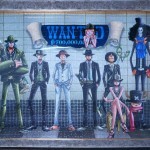 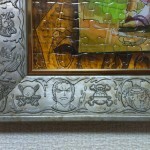 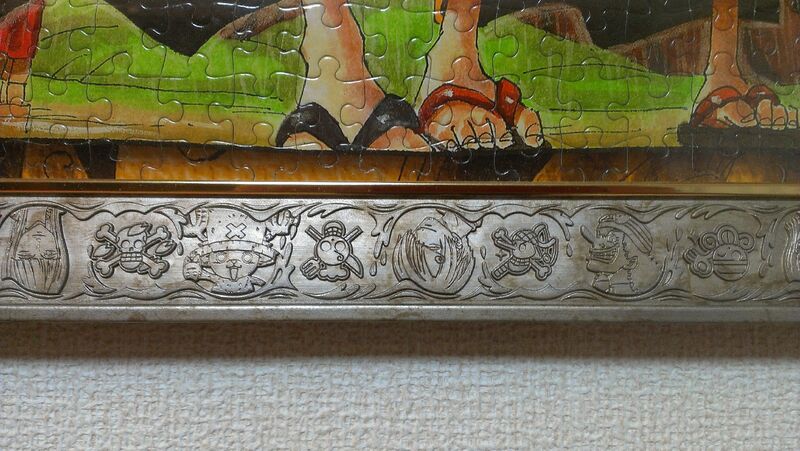 The gallery below shows 2 One Piece Jigsaw puzzles. 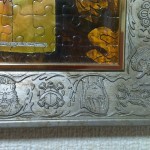 Both are 1000 pieces, size is: W75cm x H50cm. 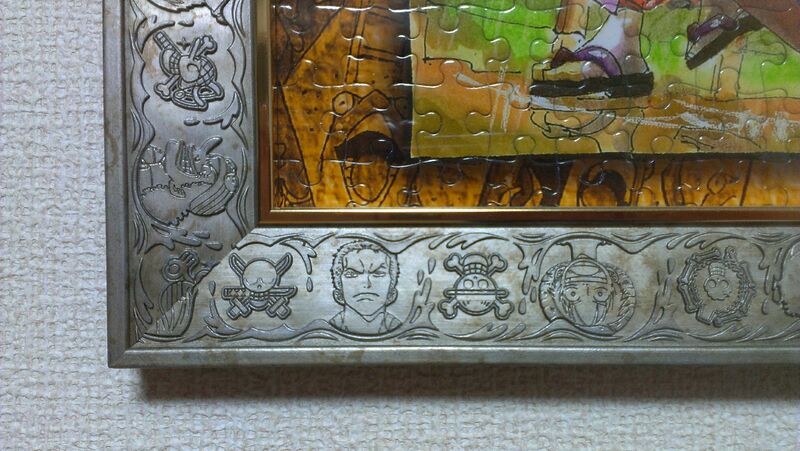 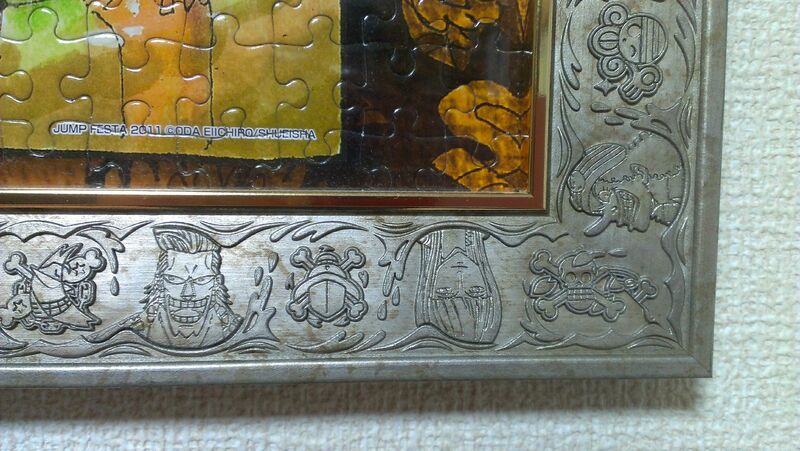 Both puzzles are framed in the One Piece frame! 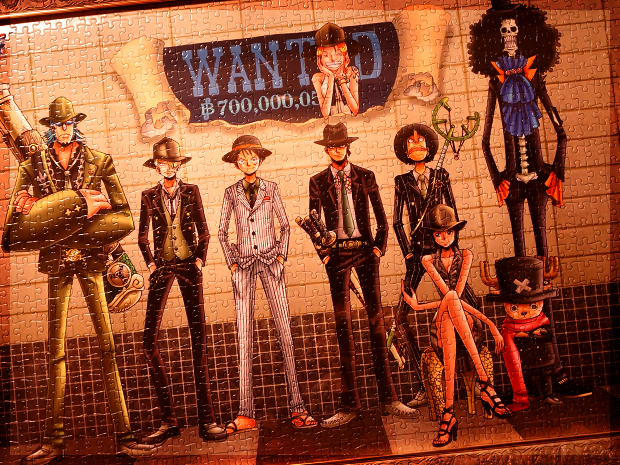 Looking for One Piece Jigsaw Puzzles?